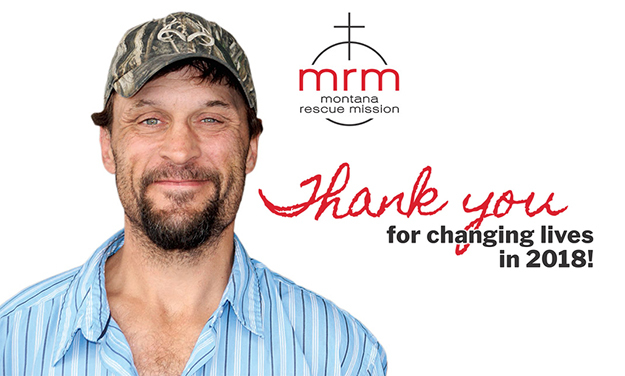 Here at Montana Rescue Mission in Billings, MT, we rely on compassionate support from donors. 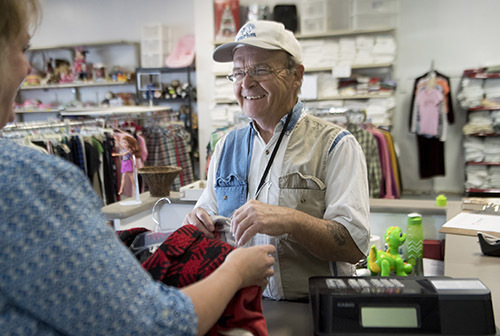 Friends like you provide food, clothing, shelter, and life-changing services for homeless and struggling people in our corner of Big Sky Country. You can bring them in from the streets and offer hope of a better life. 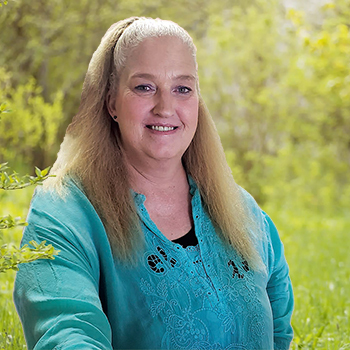 Whether a person is struggling with an addition, mental illness, or has happened upon rough times we are her to help. Every person we serve is considered a guest. Everyone is given the opportunity to change and no one is beyond saving. 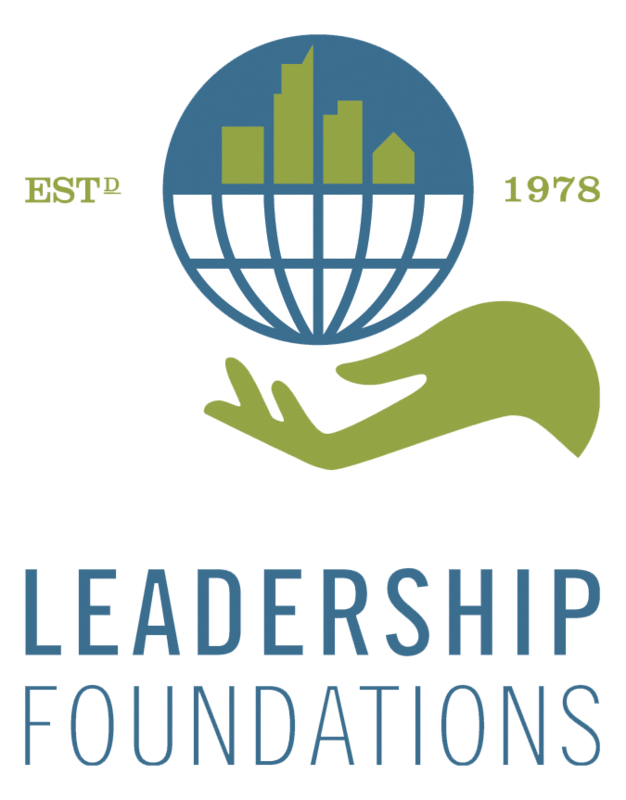 We are profoundly encouraged by those who experience life transformation through the services you help us provide. 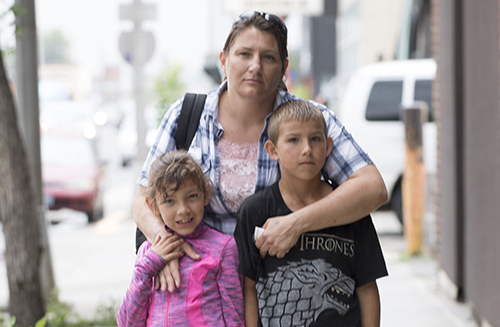 To reflect the love of Jesus Christ, by providing emergency, temporary, and rehabilitative care for those experiencing hunger and homelessness. Your generosity is not only providing shelter, meals, and clothing, it is helping to transform lives. 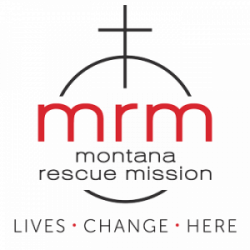 Volunteering at Montana Rescue Mission means more than just giving time. It means feeding the hungry, clothing the needy, cherishing the forgotten, and sharing the love of Christ!